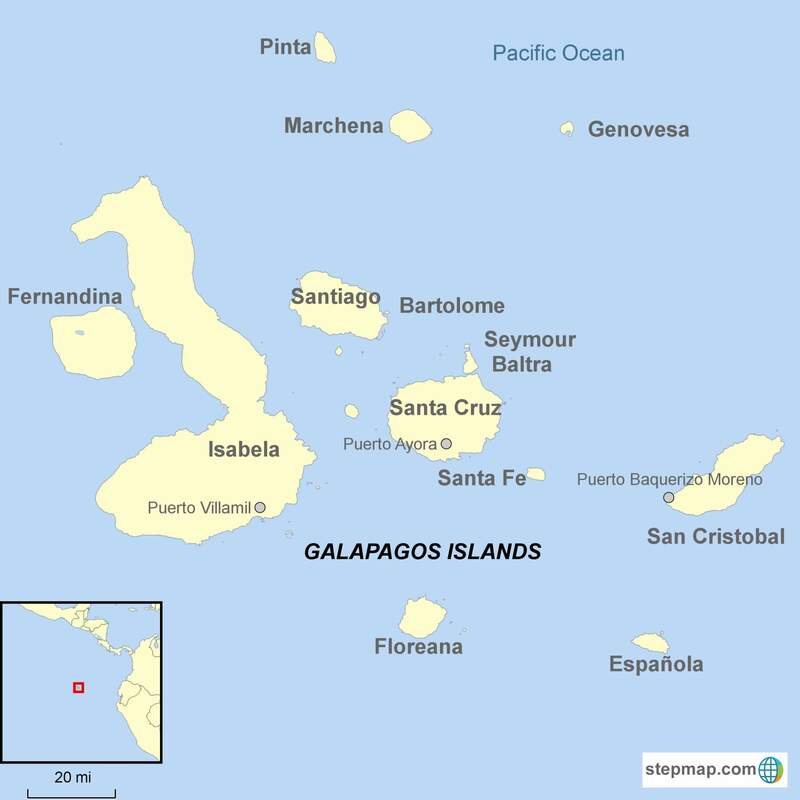 For travelers interested in Galapagos diving tours, this French built, well-equipped SCUBA vessel offers week long dive cruises to Wolf and Darwin Islands. It accommodates eight passengers with two dive masters. These smaller numbers combined with diving from two tenders makes for increased opportunities for marine wildlife viewing. 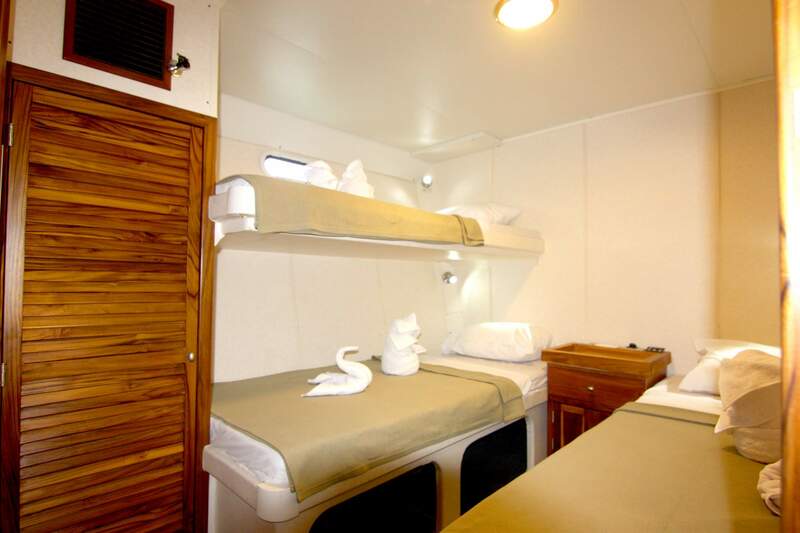 The yacht offers four comfortable cabins with portholes, air-conditioning and private bathrooms. While aboard guests enjoy a salon, bar, dining room, and sun deck. Dates: Weekly departures. The Nortada offers 8-day cruises. Our Galapagos tours included a pre and post night in Quito or Guayaquil. Departs every week. Please contact us for departure dates.